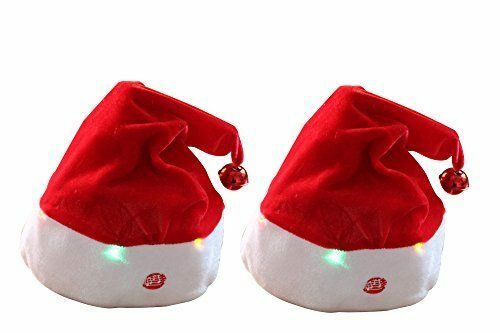 If it’s good enough for Santa and his Elves, then it’s good enough for us – spread the joy this festive season with a novelty Christmas hat! 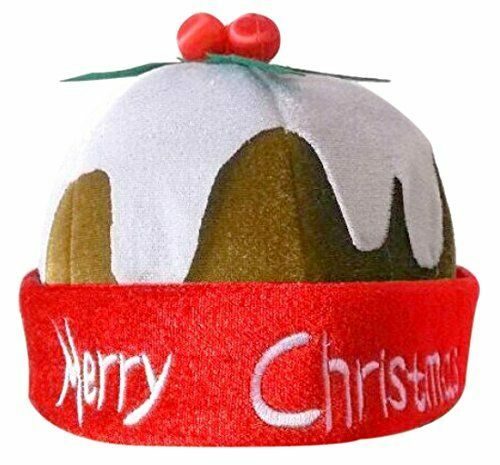 Wherever you’re planning to go this festive period, make sure you wear some yuletide headgear. 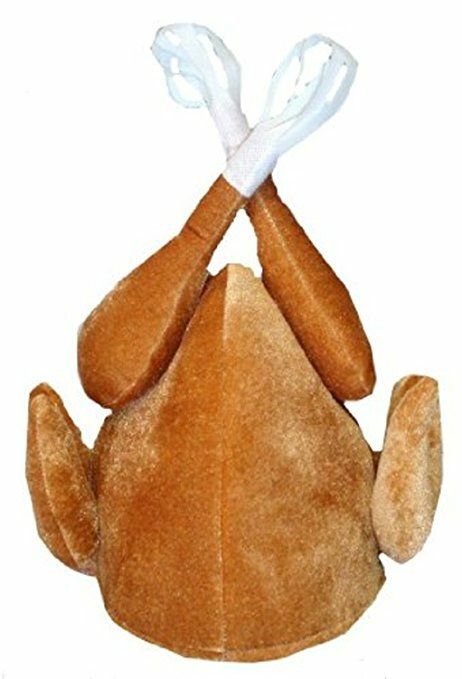 From flashing Santa hats to turkeys and reindeer, adorn your head with a funny Christmas hat this year. 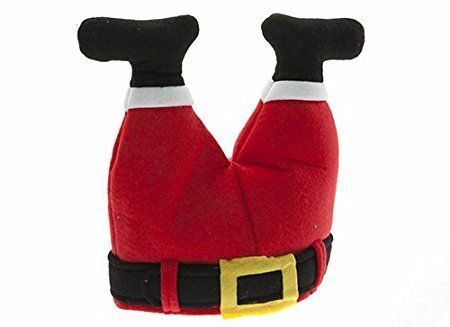 This year take style advice straight from Santa himself with a Christmas hat! 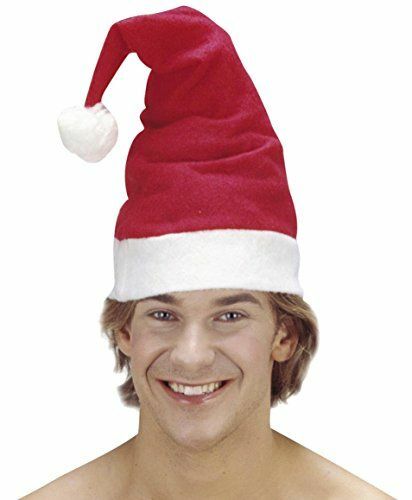 Make sure you literally top off your look this festive season with some yuletide headgear. 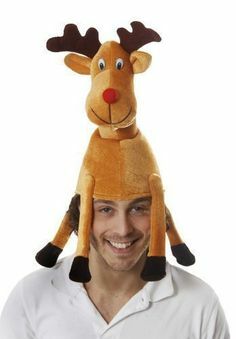 From flashing Santa hats to stuffed turkeys and soft reindeer’s – adorn your head with a funny Christmas hat this year. If a traditional Christmas jumper isn’t your thing or if you want to up the festive anti and accessorise your knitwear, then shop our collection of the best hats from all over the internet. 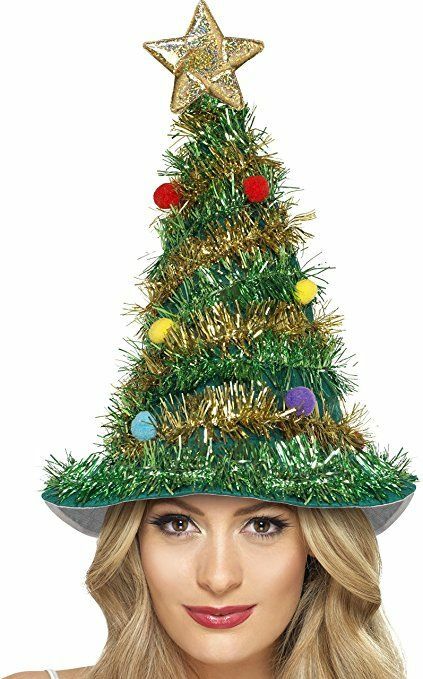 Perfect for all yuletide occasions from the office Christmas party to dinner at Grandmas house – spread the joy this festive season with a novelty Christmas hat! If it’s good enough for Santa and his Elves – then it’s good enough for us. 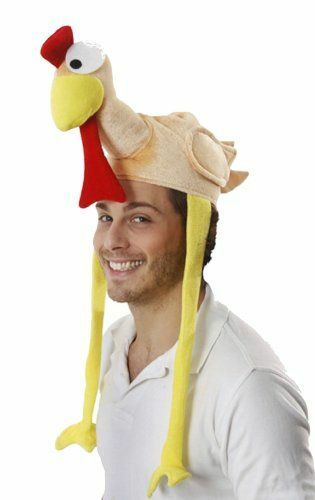 Wear this year’s nostalgic, novelty turkey item atop your noggin. One of our elves wore one last year. She loved it so much she adorned it at every opportunity from Christmas to May! 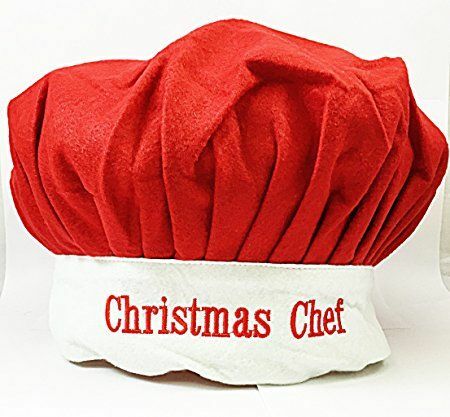 It’s official – the Christmas chef makes Christmas (well the Christmas dinner at least).